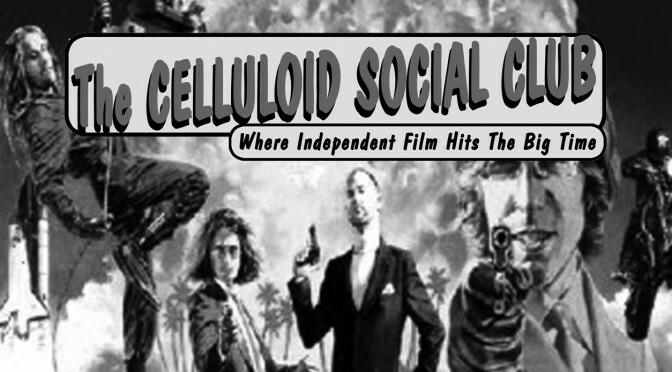 ALL NEW CELLULOID SOCIAL CLUB! Starring Vancouver’s home-grown talent, the filmmakers and cast of CBC’s hit new comedy TV series, HUMANTOWN ! Winners of CineCoup’s ComedyCoup competition! They will be present for an entertaining Q&A after the screening. This will be the first live screening of the Premiere Episode so get here early! 8th Annual Hot Shot Shorts Contest.